Accublends is a subsidiary of Premalux and they offer the most precise, toll blending facility in the country. 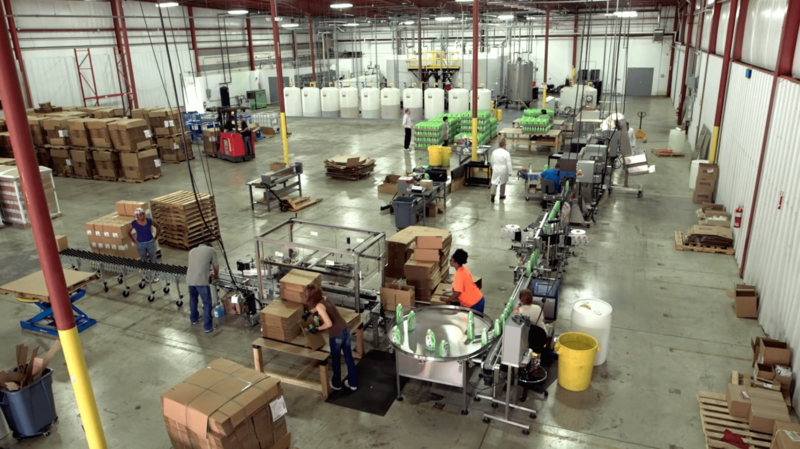 Their compounding area is controlled by Rockwell Automations’ Advanced Batching Software, which guarantees every finished product is as the formulator intended it. They are excited to be with a .005% margin of error. AccuBlends enables your company to have all the benefits of toll blending without the expense of purchasing the equipment yourself.